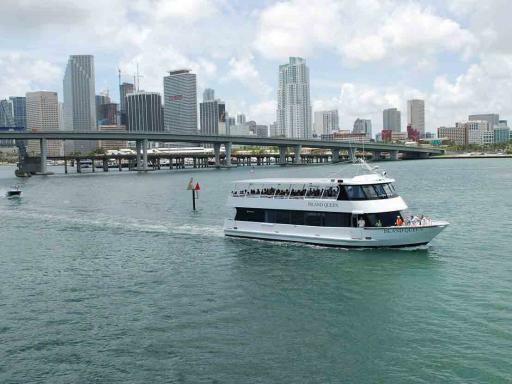 All aboard to the Marina at Bayside Marketplace to take a Miami day cruise along the beautiful Biscayne Bay! 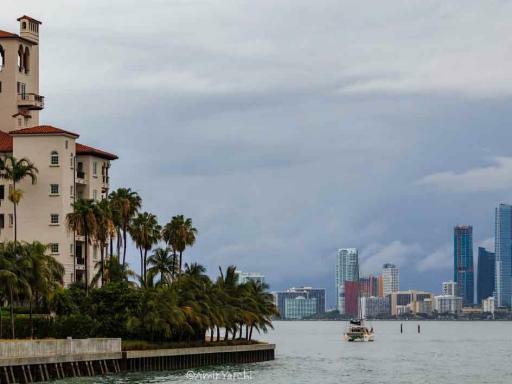 Breathe in the salty air and spot the mansions of Miami celebrities. 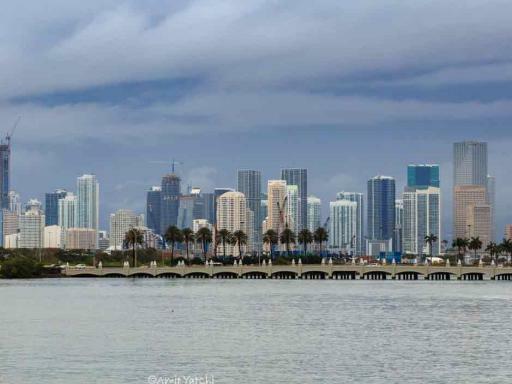 The water is one of the main attractions of Miami and it offers the perfect vantage point from which to view the city's exquisite coastline. 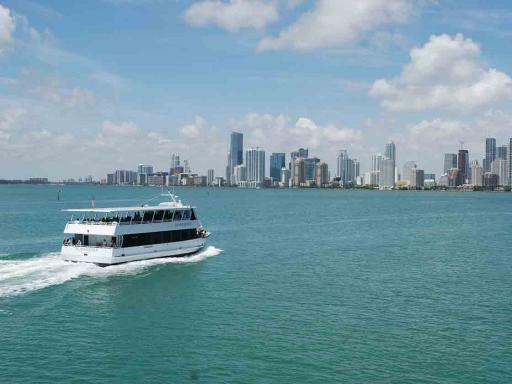 Yachts, sailboats, jet skis and speedboats will join you on your visit of the Biscayne Bay. 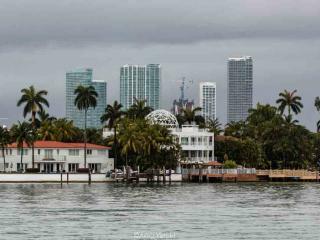 Outlined by modern and shinning skyscrapers and palms, Miami's shore shows a unique landscape you will never forget. 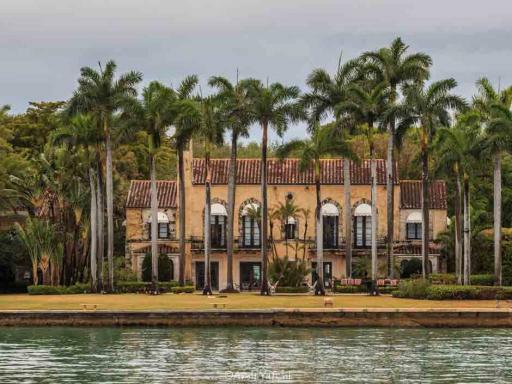 See the outstanding celebrity mansions that decorate the islands that surround Miami making the city world renowned. 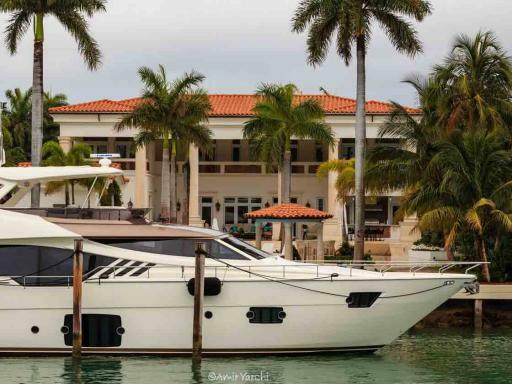 On this boat ride you won't miss a thing. Miami will show you its best side from the shore. Departs: Morning and afternoon. between 8.20am - 10.00am and afternoon between 11.30am - 12.30pm. Depending on the location of pick-up. Start Times: Between 8.20am - 10.00am for morning departures and 11.30am - 12.30pm for afternoon departures. 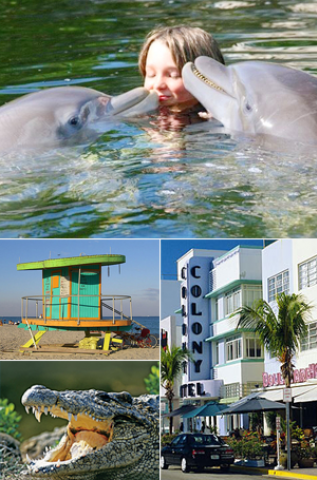 Book your Dolphin Swim early in advance to make sure your preferred date is still available. Advanced reservations are required - please choose between your morning or afternoon tour when booking. Departures are subject to weather conditions.